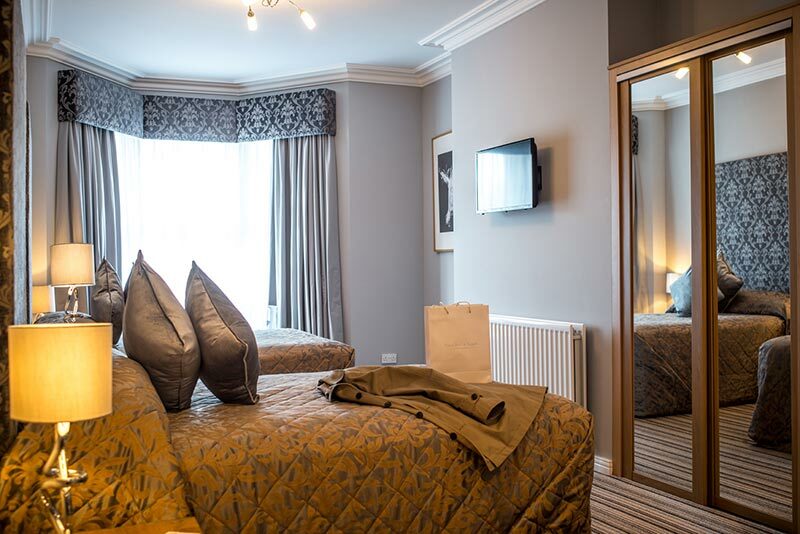 York House Boutique Hotel offers 18 spacious en-suite bedrooms, with each room having the benefit of large flat screen HD TV, high-speed, encrypted WiFi, fridge & microwave. Flexible room layouts can provide for single/double/twin & family requirements, every bedroom has the minimum of a standard UK size double bed. 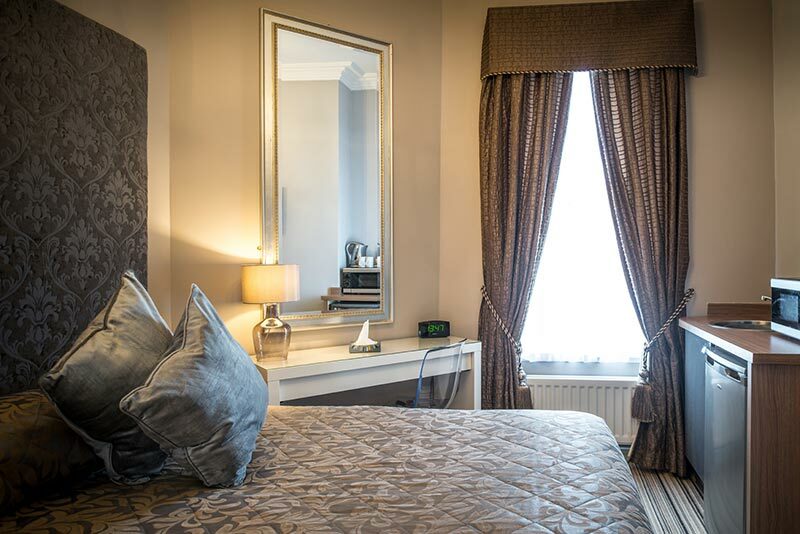 Our most spacious rooms, all of which have views of Whitley Bay Park. All Signature rooms have standard double beds, and a walk-in shower. There’s a choice of ground & first floor rooms. 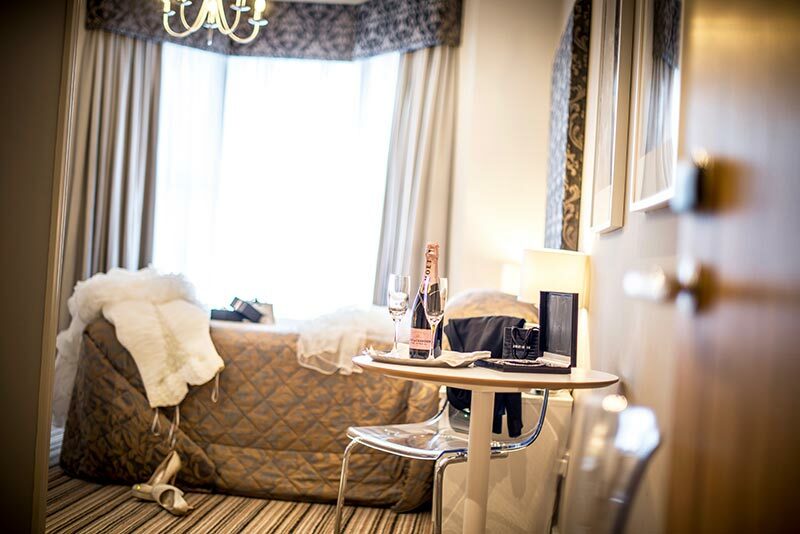 In addition our Signature Rooms offer; Cosy soft bathrobes & slippers. Chilled bottle of Prosecco & chocolates. Mineral Water. Extended range of Pascal Morabito Toiletries. Late checkout until midday. Ideal whether working or relaxing, all rooms have standard double beds, and a walk-in shower. There’s a choice of first or second floor rooms. Ideal whether working or relaxing, all twin/family rooms have standard double & single beds and a walk-in shower. There’s a choice of first or second floor rooms. 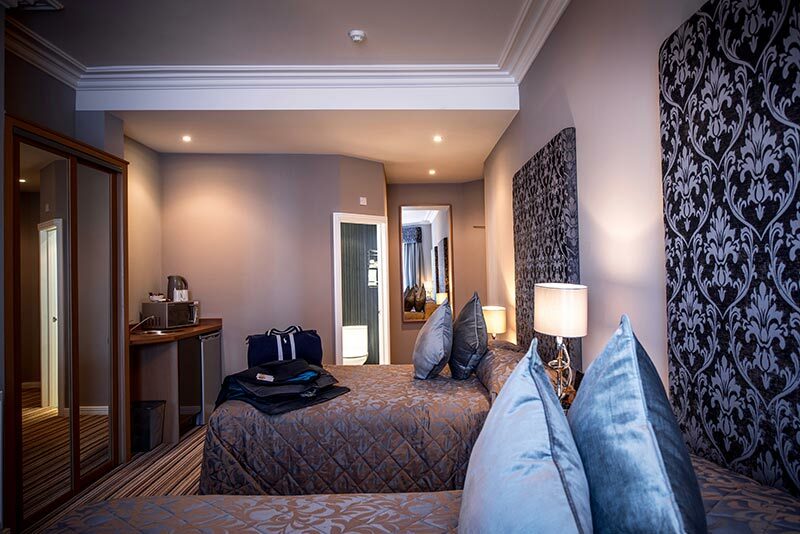 Ideal whether working or relaxing, all twin/family rooms have standard double & single bed and a walk-in shower. There’s a choice of first or second floor rooms. Maximum Occupancy 2 Adults & 2 Children.